What could our hanging services possibly include besides the mounting itself? Well, the pros will also assemble the shelf for you, polish it to perfection, and repair any plaster pieces or other wall material that may have fallen off during the fitting procedure. The experts do not take their responsibilities lightly and will use accurate spirit levels to ensure that your wall shelves are perfectly leveled and securely attached in a spot of your preference. 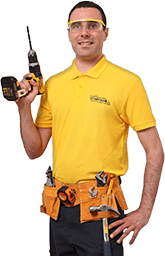 For your peace of mind, the handymen are also comprehensively insured against any incidents. In this busy day and age where chores abound, it’s difficult to find an extra hour or two for that new kitchen shelf that you bought what would seem like an eternity ago. And you don’t have to, because the friendly tradesmen will happily help you cross off many occasional repairs and odd jobs around the house, shelf mounting included. The handymen will carry the right fixings type for hanging up anything from floating, racking, and fixed bracket shelves to adjustable slotted shelving. Make sure to hand a to-do list with all odd jobs over to the pros to get everything done faster. Clean up leftover debris and use a spirit level to check if the shelf is well aligned. 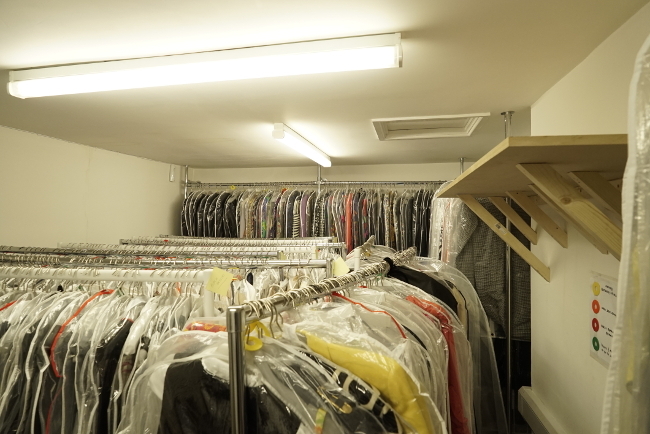 Have lots of shelving ideas that you simply cannot put into practice? 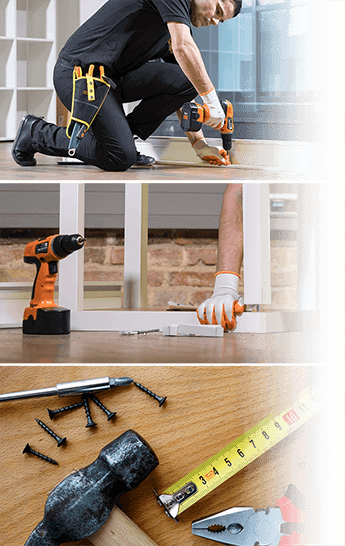 Count on the diligent Fantastic Handyman crew to fit any type of shelves, be it of the corner, kitchen, or floating variety exactly where and when you need them! With us, installing shelves is not just another mundane task on your long to-do list – here, your wish is our command and the professionals will put in extra effort to deliver top-notch results that match your vision. And if you’re short on inspiration, the specialists can provide you with fresh ideas that are designed to fit your budget.